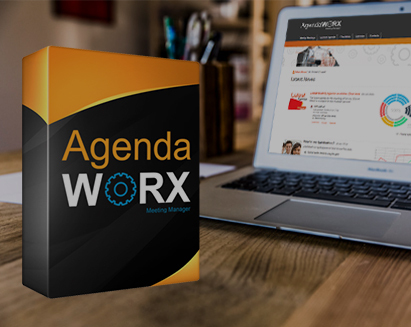 AgendaWorx is an innovative tool to manage your board meetings and keep track of and assign tasks to attendees. 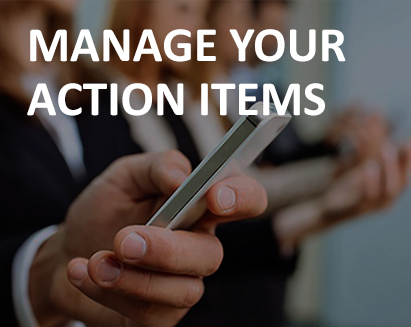 It is easy to use for both secretaries and meeting attendees, allowing for public and private comments, notifications on action items, tasking team members and prioritisation. 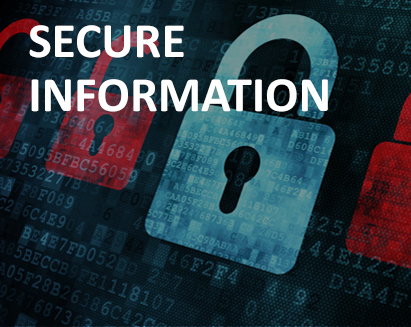 Attendees are able to perform tasks such as uploading private documents and maintaining their personal profiles. 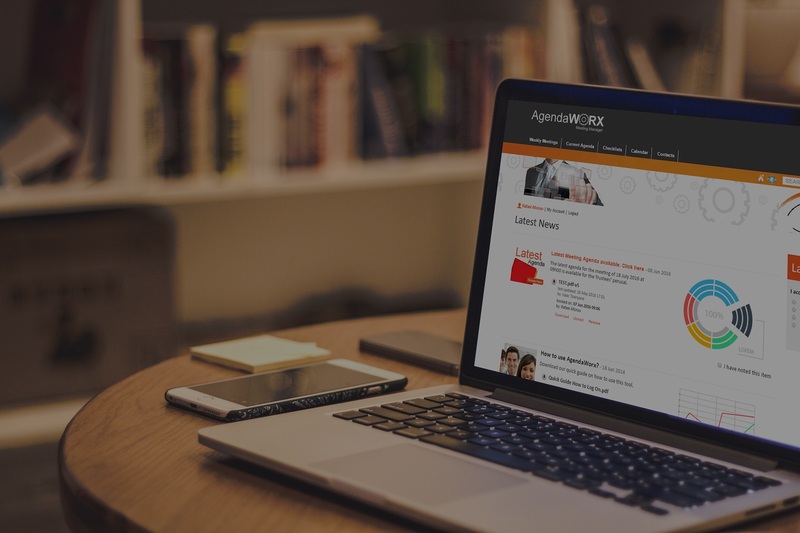 AgendaWorx saves you time, money and makes you wildly efficient. An easy-to-use, powerful and secure tool, AgendaWorx can be used anytime, anywhere. 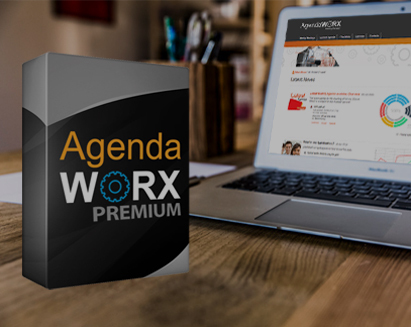 AgendaWorx allows you to share and work on your online board packs with ease of use and speed! 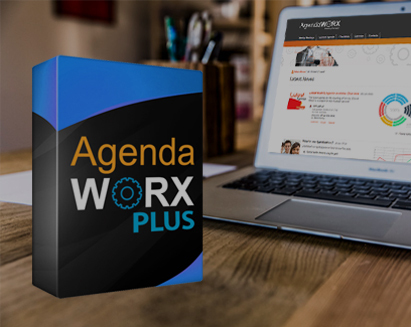 AgendaWorx allows you to access and comment on online board packs from your phone, tablet or computer. Everything you do is backed up and available on whichever device you sign in on. 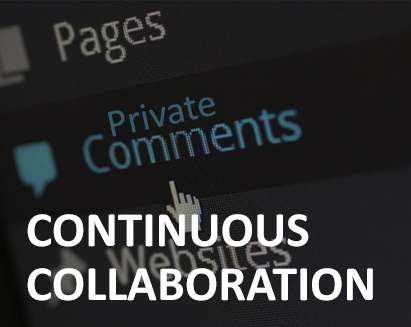 You won’t ever have to copy a document or transfer your comments to another device again. The online board packs are fully integrated with everything. Simple to follow videos, webinars and online support will get you going in no time.